Program manager for Sizanani, a mentorship programme for learners from Alexandra townships. 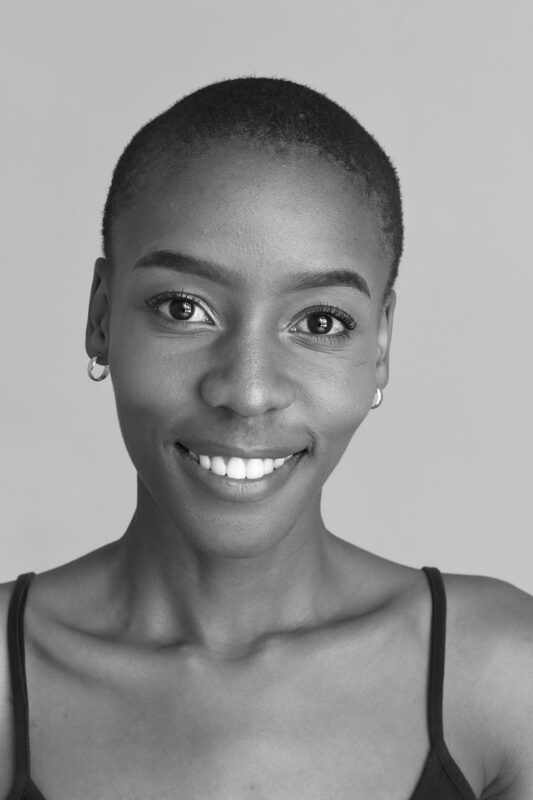 Karabo’s goals are to find and engage with people from different organisations and get a better understanding of what challenges they have and how they’ve overcome them. She also wants to build networks of creative thinkers who have experience in the social impact space.